yourself. By the way, I also like Maple Syrup!! 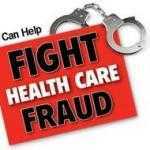 Insurance and The Internet Health Care Insurance Fraud on the Rise!